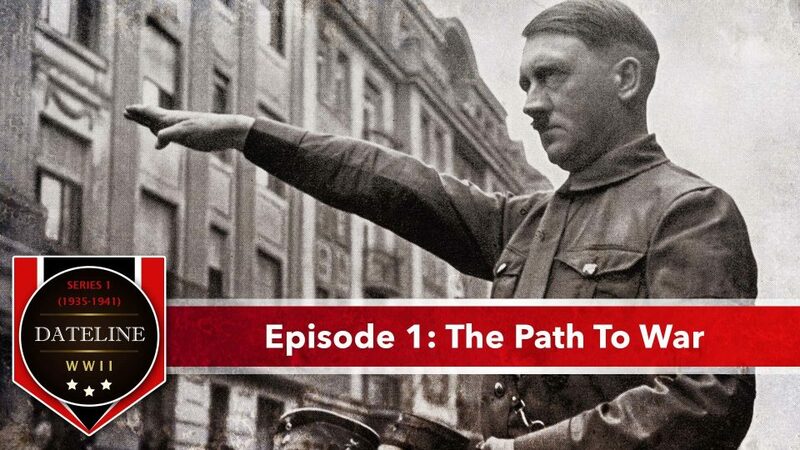 Follow the events from Hitler’s rise to power to the outbreak of war in Europe in 1939. 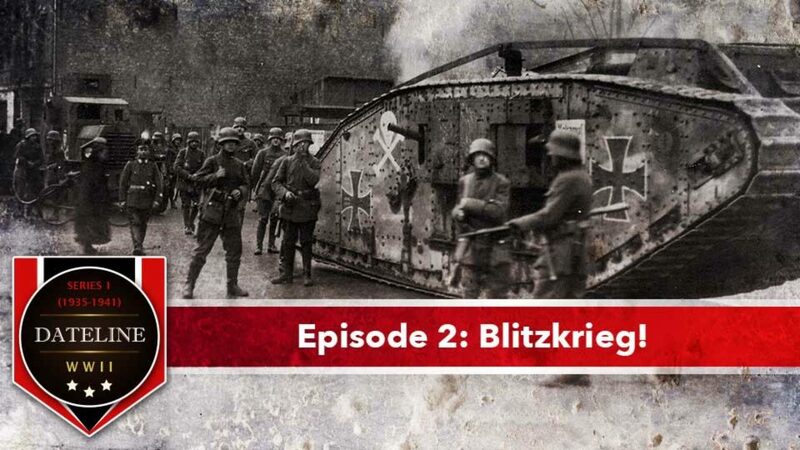 Experience how Germany’s Blitzkrieg warfare allowed the Nazis to virtually occupy all of Europe. 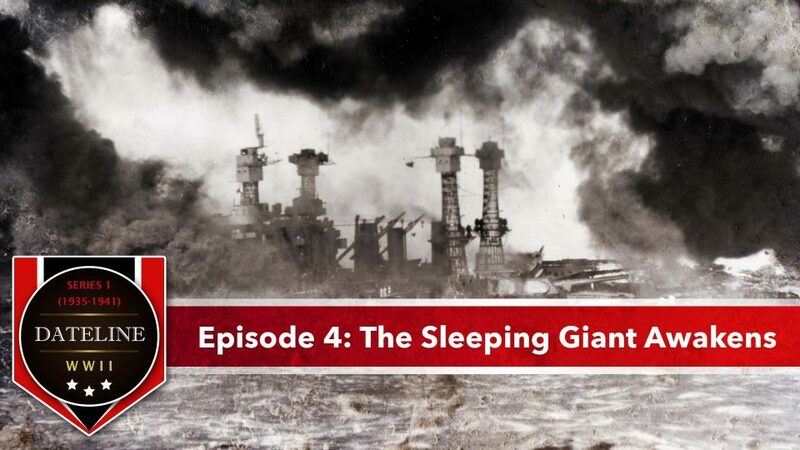 The Japanese attack on Pearl Harbor urged the United States to enter the war. 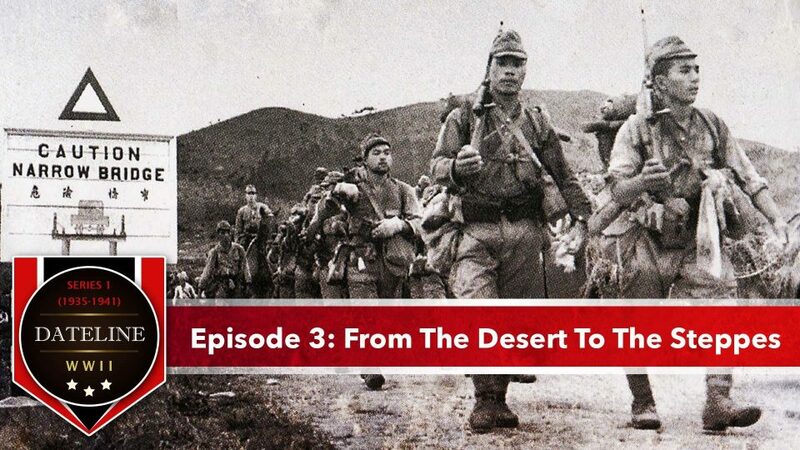 Looks at Hitler’s rise to power and his first steps toward expansion; the war in Asia begins as Japan invades China. 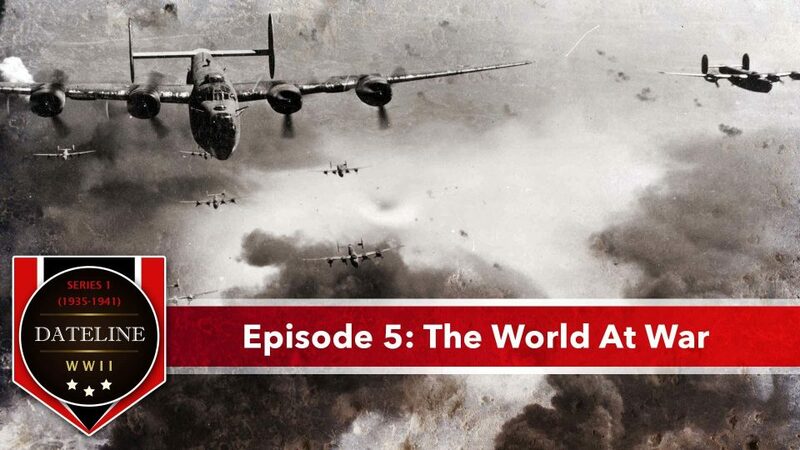 Dateline WWII – Series 1 – Episode 2: Blitzkrieg! War breaks out in Europe as Germany invades Poland, France, and engages in air war with Britain. Tensions rise between US and Japan. Germany invades Russia, and the US agrees to arm British Lend Lease. Japan attacks Pearl Harbor and the Philippines. The Russians launch a massive counter-attack against the Germans. Rommel retreats in North Africa, and citizens of Leningrad suffer through siege. We also a look at US fighter planes.